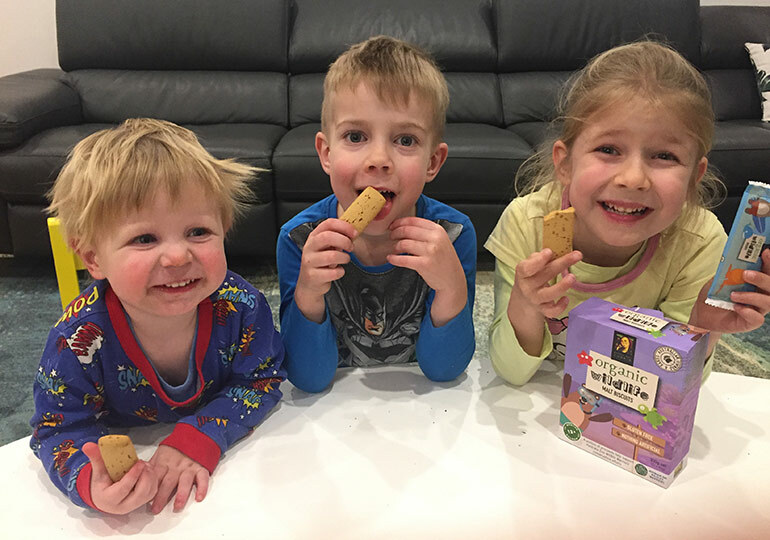 Yummy biscuits, happy kids … and now they can have their biscuit (and eat it too), thanks to these gluten-free / bite-sized snacks from the superb Byron Bay Cookie Company! It’s no surprise that when you think Byron Bay Cookie Company you think delicious biscuits and cookies … our mums didn’t disagree either! 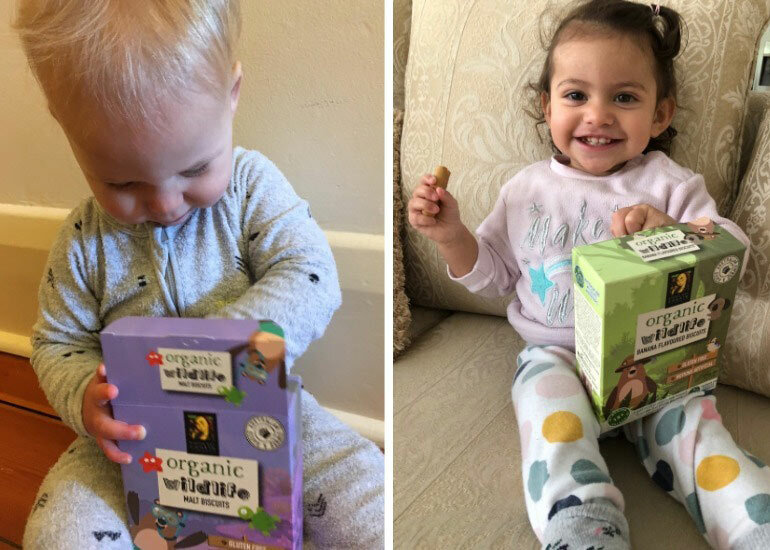 They gave the Organic Wildlife Kids Biscuits 4½ stars from our panel of mums AND 100% of them recommended to others! 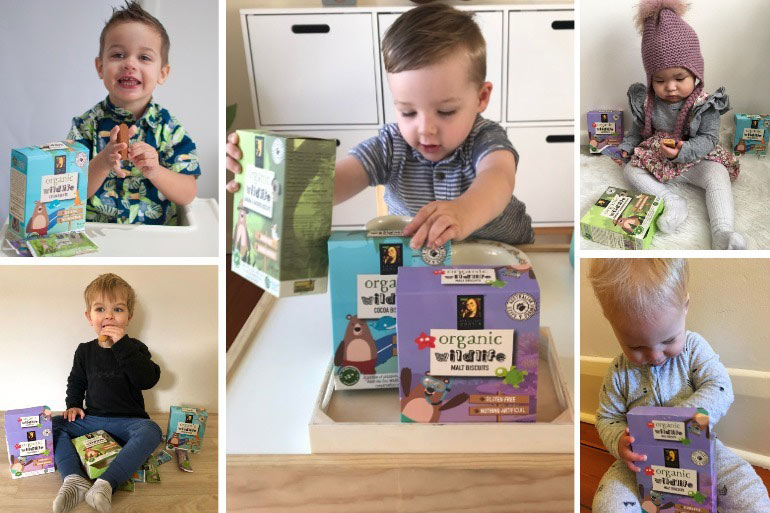 Oh, and be sure to read all the way to the bottom of our Organic Wildlife Kids Biscuits review for your chance to WIN 1 of 5 Byron Bay Cookie Company Luxe Gift Hampers, featuring $100 worth of decadent deliciousness for your family. 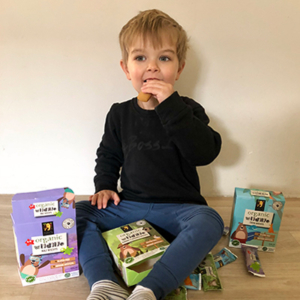 Last month we delivered a tasty treat to 15 families across Australia – a selection of Byron Bay Cookie Company Organic Wildlife Kids Biscuits for their tots to sample. 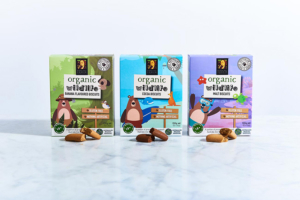 These bite-sized snacks are certified organic and gluten-free and individually-wrapped. Plus they come in 3 yummy flavours (cocoa, banana and malt) with part of proceeds going to the Australia Zoo Wildlife Warriors. And they’re readily available from the baby aisle in Coles supermarket nationwide. So what did our mums have to say? Here’s why our mums loved them! Finding a biscuit that ticks all the boxes is rare. 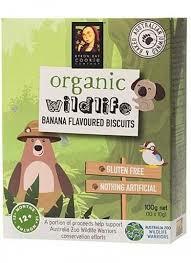 But Byron Bay Cookie Company has managed to do it with their fantastic range of Organic Wildlife Kids Biscuits. Get your Cookie Fix at 20% off! Our mums have spoken. 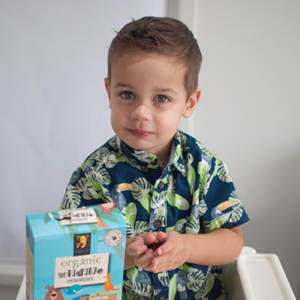 Byron Bay Cookie Company Organic Wildlife Kids Biscuits are a big win! 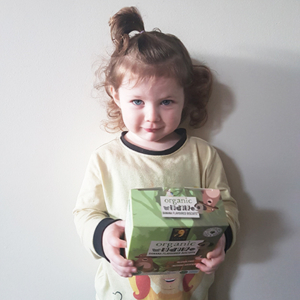 Give the kids a snack that is delicious organic, gluten-free and convenient whether at home or on the go. Exclusively for Mum Central members, get 20% off ALL purchases made direct from Byron Bay Cookie Company. 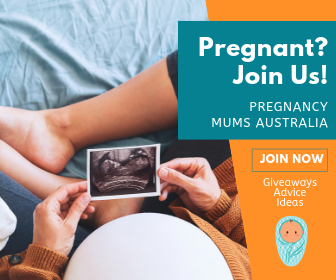 Simply click the button above and use code MUMCENTRAL20 at the checkout*. But wait! There’s more cookie goodness to come! 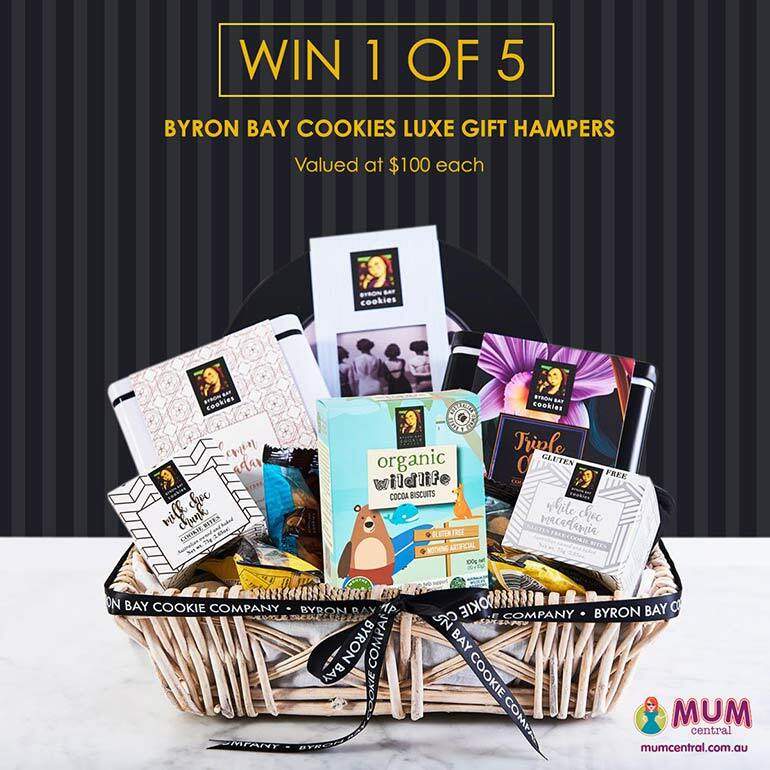 Because our mates over at Byron Bay Cookie Company have five Luxe Gift Hampers to give away! 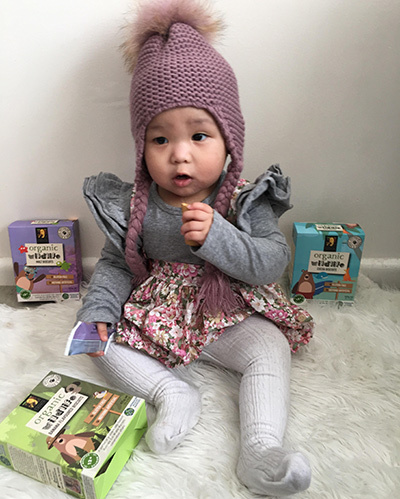 Each hamper is valued at $100 and packed with plenty of yumminess for the whole family to enjoy! 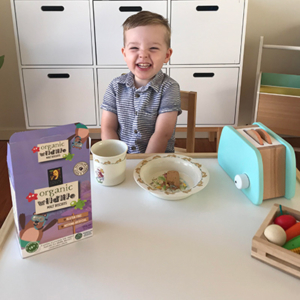 After hearing from the reviewers and their toddlers, it’s clear Byron Bay Cookie Company’s Organic Wildlife Kids Biscuits are a winning combination of Australian baked yummy goodness. 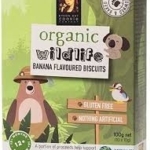 We are more than pleased to give these Organic Wildlife Kids Biscuits our Mum Central Mum’s Choice Seal of Approval! This is a sponsored review for Byron Bay Cookie Company. 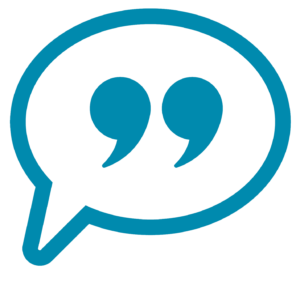 All opinions are those of the reviewers. Reviewers were not paid for this sampling. To learn more about our sampling opportunities, please visit our Apply to Review page. *Terms & conditions: Offer valid from 10 – 31 July 2018 for purchases made at cookie.com.au. 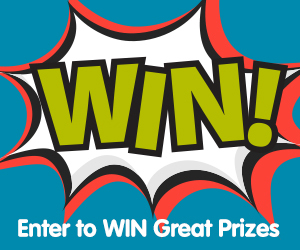 Promo code must be entered at checkout in order to redeem the offer. Promo code can only be used once. Not valid in conjunction with any other offer. The Byron Bay Cookie Company reserves the right to extend or terminate this offer at its sole discretion. **Gluten Free hampers can be sent upon request. Hamper content may vary from winner to winner, and may differ from pictured hamper.